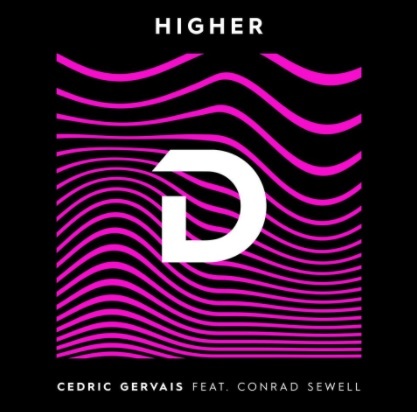 Grammy Award-winning DJ, producer and label boss Cedric Gervais releases his melodic new single titled ‘Higher’ featuring vocals from Australian singer and songwriter Conrad Sewell. 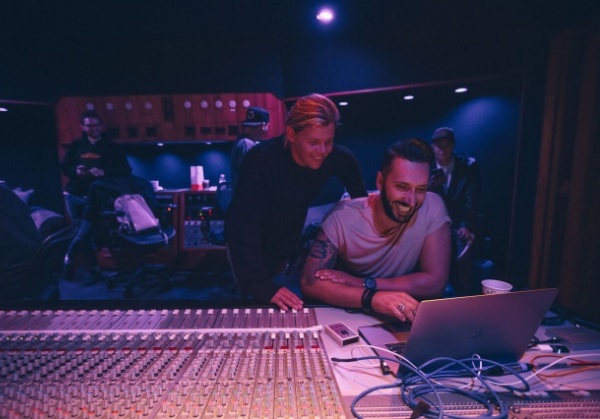 Cedric Gervais has become one of the most in-demand electronic dance music producers in the world today. 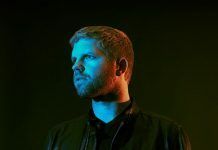 ‘Higher‘ utilises bouncy chords to create playful melodies on the release, underpinned by the raw and emotive vocals of Sewell. 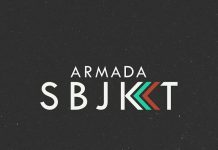 Cedric’s latest offering follows his previous single ‘Somebody New’ feat. Liza Owen and his catchy remix of J Balvin and Willy William’s summer anthem, ‘Mi Gente’. He recruited the UK born, Australian raised breakout artist Conrad Sewell to lend his vocal prowess to ‘Higher‘. Conrad Sewell propelled into mainstream consciousness in 2014, when he sang on Kygo’s worldwide smash hit ‘Firestone’, which garnered over 546 million Spotify streams. “I’ve been a fan of Cedric’s since I first heard his remix of Lana Del Rey’s “Summertime Sadness,” says Sewell. “When the call came for the collaboration, it was a no brainer for me. Cedric and I both share the same love affair for music and our fans, thus the idea for “Higher” was born, and I think through working together the song grew into something really special” he added. 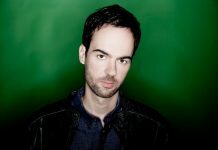 ‘Higher‘ demonstrates Cedric’s diversity and talent as a producer combined with Sewell’s effortless vocal abilities. Set to become a massive hit with his loyal following, ‘Higher’ is ready to become a permanent fixture on dancefloors and singles charts alike.